A complex machine: this custom development ensures optimal processing of the double-sided adhesive die-cut parts. The Competence Center Schreiner Services has developed a special machine for a customer that makes reliable processing combined with camera inspection possible. Specifically, the project involved a magnet to be joined with a sensitive electronic component with maximum precision. 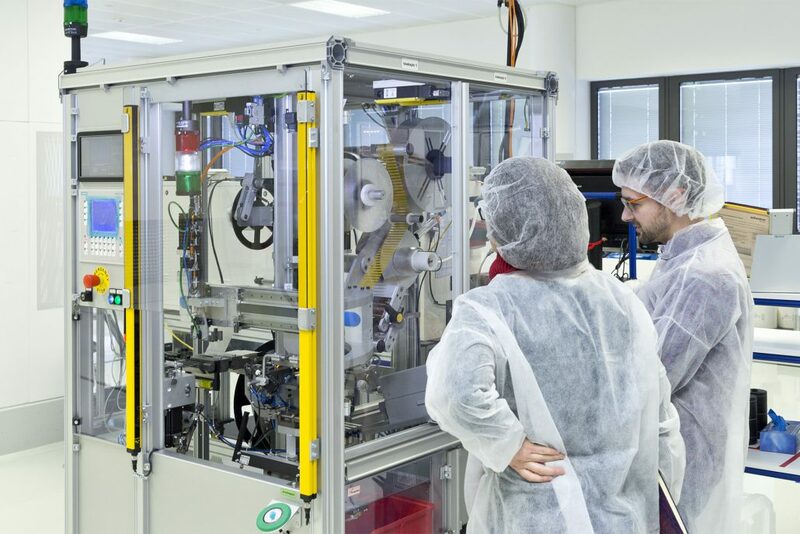 “The objective of this innovative machine development was a coordinated overall solution that would allow us to offer the customer processing and process control from a single source as well,” explains Michael Reineke, Head of the Competence Center Schreiner Services. 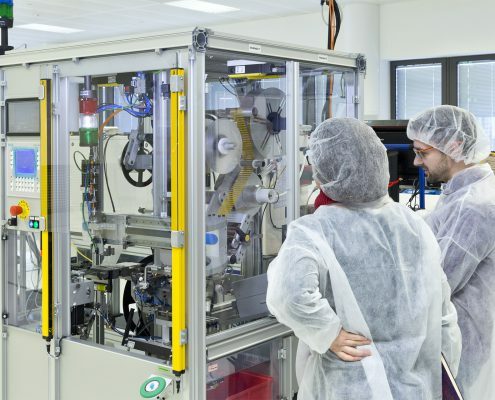 Because the development of such a complex manufacturing cell takes half a year, he and his team started out by building a handheld application tool enabling the customer to initially process several hundred products without long waiting periods. During the project, the mechanical engineering experts from Schreiner Services together with the customer’s team came up with improvements to further enhance the process reliability of the system. 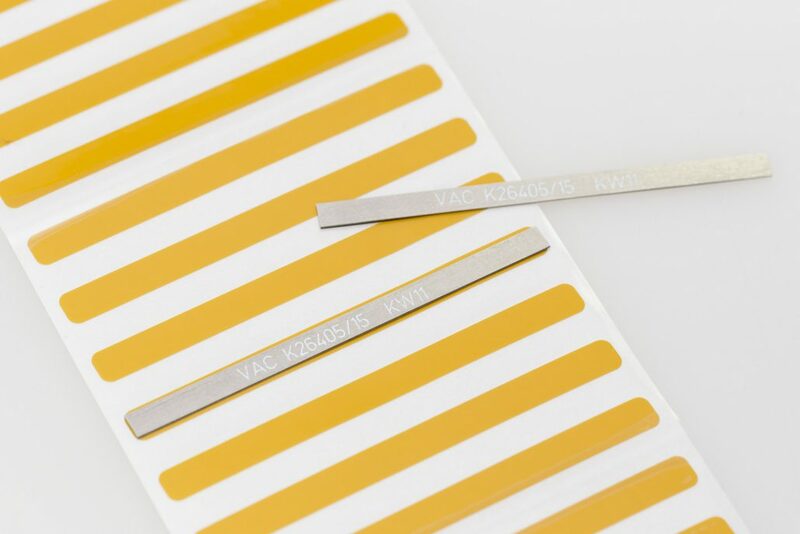 As a result, the customer not only benefits from the high quality of the double-sided adhesive die-cut parts but is simultaneously provided with a processing solution that includes camera-based inspection tailored to meet the customer’s specific needs. Schreiner ProTech is addressing all aspects relevant to adhesive bonding as a joining solution in a series of blog posts. The following questions have been covered to date: What capabilities does an adhesive have to deliver and how does adhesive bonding work? When should adhesive bonding be used and what are the differences between liquid and pressure-sensitive adhesive bonding? 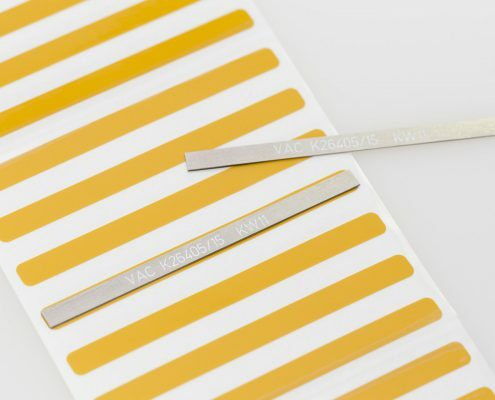 What are the key criteria in the selection of an adhesive? What additional functions are possible when using self-adhesive die-cut parts? In addition, we have shown specific examples from various industries.